What's the Difference Between the DC59 Animal and DC59 Motorhead? Dyson has recently just released a second version of the Dyson DC59, the DC59 Motorhead (or for short the 'pink' one), however, this has caused some confusion over 'exactly' what the precise differences are between the two. 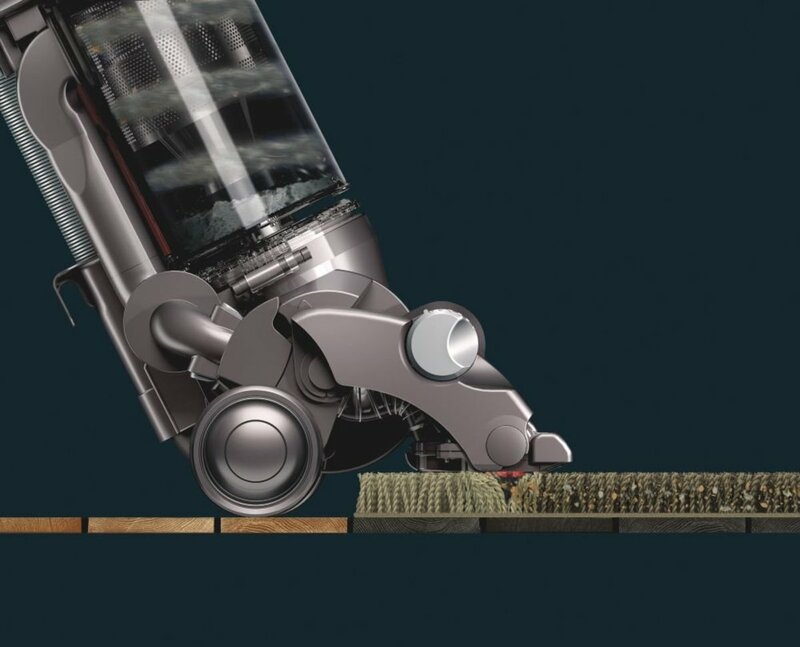 The DC35 was the first cordless Dyson vacuum, the DC44 the second and now we are at the third version with the DC59, so you can sort of consider the DC59 Motorhead as not quite the fourth version but an upgraded third one. So here I wanted to use this space as a quick and clear comparison guide, so you can quickly be clear over what is what, and from this exactly which should be the model you go for (just a heads up, I recommend the DC59 Motorhead)—let's explore. Dyson DC59 Motorhead or Dyson DC59 Animal: Which Would You Get? Taking a look at all the differences between the DC59 Animal & Motorhead. So as you can see the Dyson DC59 Animal and Motorhead are still largely the same. They have the same ultra-efficient Digitial V6 motor installed (allowing it to perform up 110,000 revolutions every minute), the same two tier radial root cyclone system (that ensures the Dyson vacuum doesn't suffer with loss of suction and also allow it to be bagless) and the re-configured powerful cobalt battery integrated (supplying an extra 50% of power in comparison to the DC44 & DC35's lithium-ion batteries). There are, however, differences that occur namely the new cleaner head (with direct drive motor) that's fitted with the DC59 Motorhead—this then causes some knock-on effects to the DC59 in comparison to the Animal version e.g. it impacts the run time, weight but everything else remains largely the same. 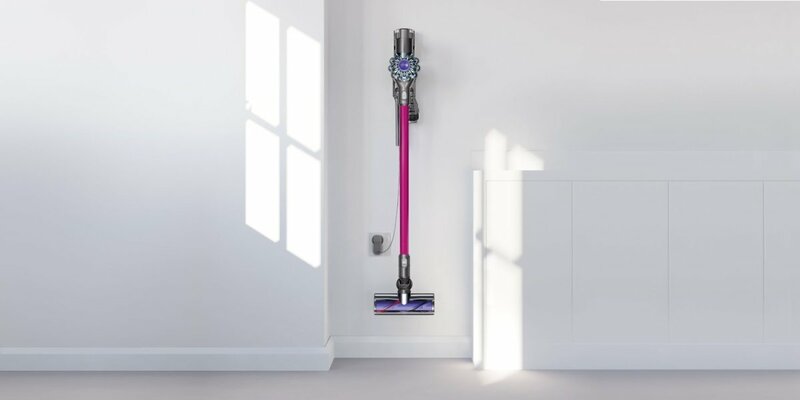 Essentially and rather unsurprisingly, they are the exact same cordless vacuum, the Motorhead is just pink (and the Animal is purple) and also comes with a vastly improved cleaner head with regards to suction performance. So why is this motor so much better than an already reconfigured cleaner head that comes with the Dyson DC59 Animal. 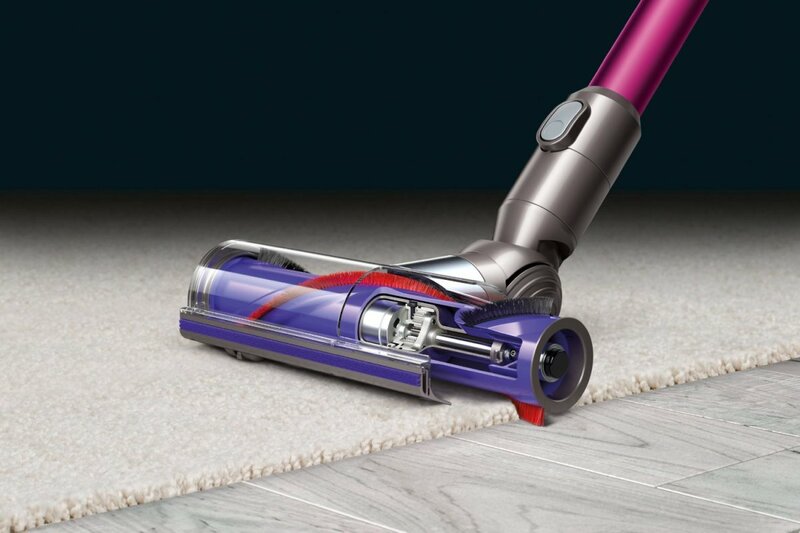 Well, I believe they have taken a concept from the Dyson DC65 upright vacuum and have placed a motor directly into the cleaner head itself (as well as the cleaner handle point where it is based with the DC59 Animal)—this, of course, allows for more suction power. 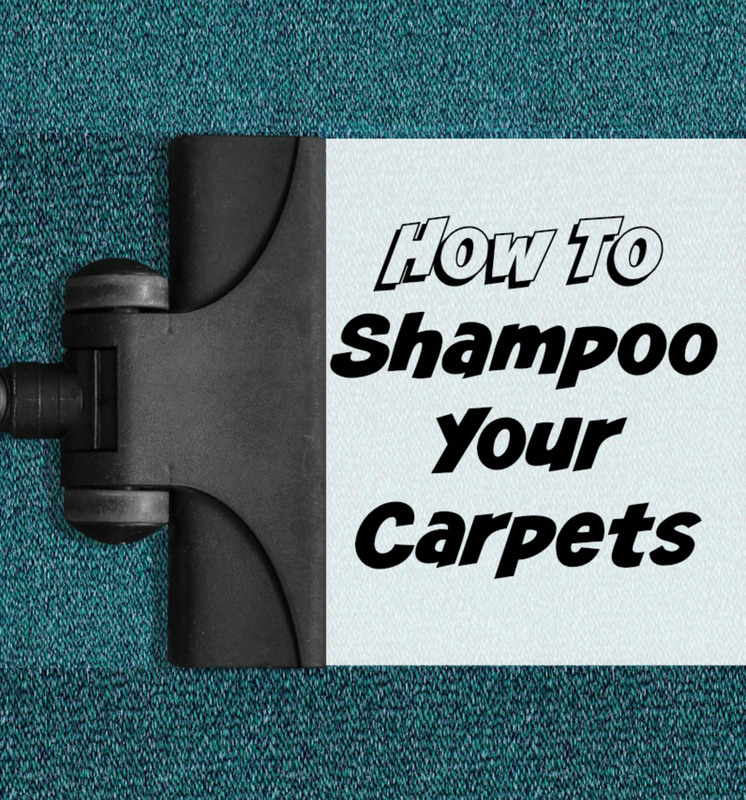 Specifically the motor is located within the brush bar, this allows for the cleaner head to be centralized with regards to the weight distribution and hence can allow for the stiff nylon bristles to get deeper and harder into your soft flooring (rugs, carpets etc.) and remove more dust, dirt and debris. With regards to how much better the DC59 Motorhead is than an already vastly powerful Dyson DC59 Animal —this cleaner head is said to offer 75% more power! 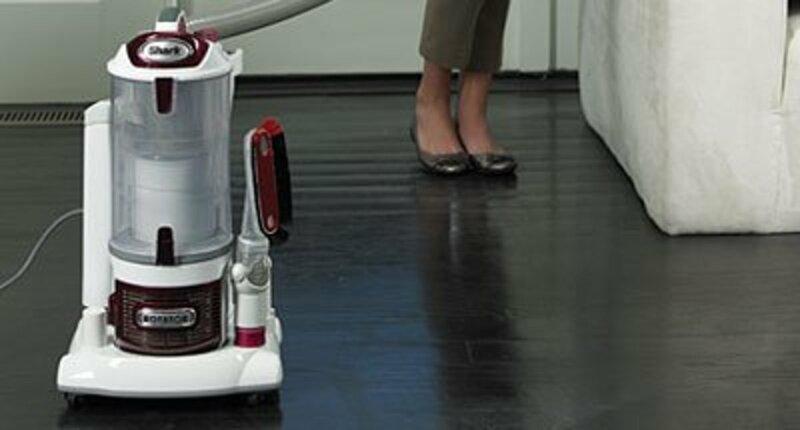 So in relation to this as a cordless vacuum against a corded vacuum, the DC59 is really the only cordless vacuum that can actually finally completely replace that of a standard upright model in terms of raw cleaning performance—this is due to all the state of the art features, that Dyson have literally crammed into it. In fact, they have conducted several tests to prove such reasoning. 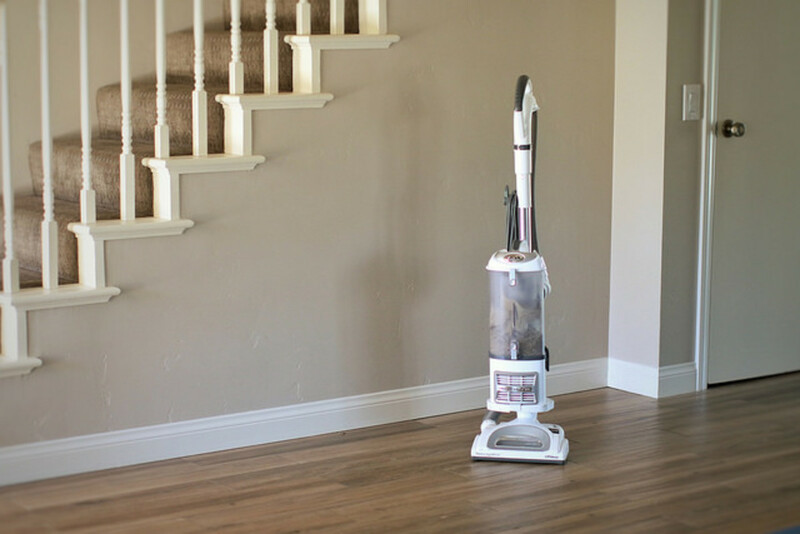 They claim for it to be able to "out cleans the top five best-selling full-size vacuums across carpets and hard floors" (obviously non-Dyson vacuums that is)—this gives you a pretty good idea as to just how powerful this thing is. But, there are two things that go strongly against the DC59 Motorhead (for now anyway) and that is the price (costing you more than half a thousand bucks) and it runs from a battery. Now although the battery has been improved vastly from the days of the Dyson DC35 & DC44, it can obviously still not last as long as that of a corded vacuum. This being said, you might not want to be vacuuming a small flat or apartment for more than the 24 minutes it allows—I know I wouldn't. Of course, the new cleaner head on the DC59 Motorhead, doesn't impact the performance level for when it becomes a handheld vacuum. 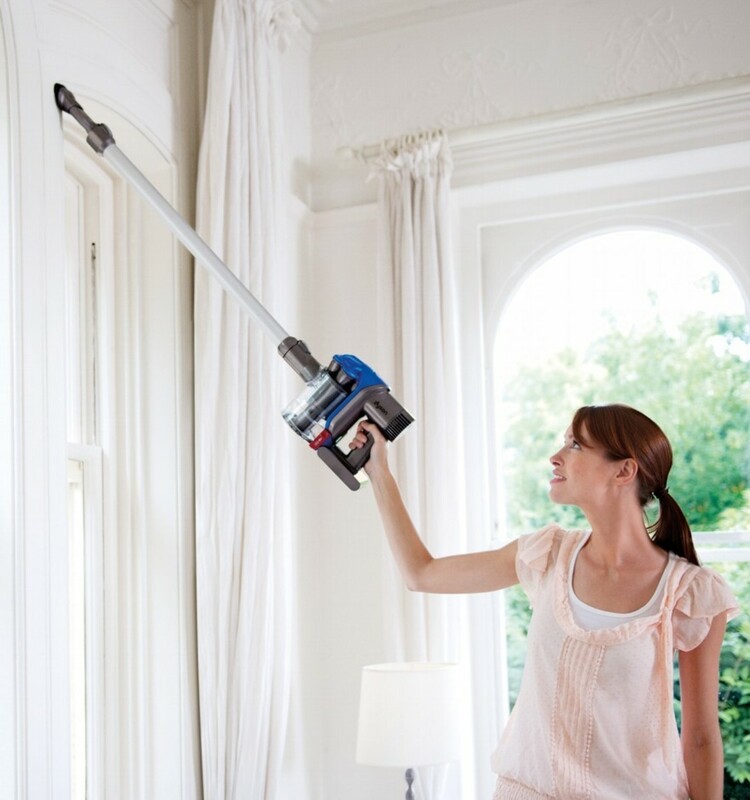 The DC59 Animal & Motorhead essentially become the DC58 in this regard—to do this all you have to do is detach the long aluminium tube wand from the motor handle and place the crevice combination tool and wa-la, you got yourself a handheld that's perfect for doing intricate cleaning jobs such as on stairs or in a car. A quick word on the accessories that you get with both models -- they're exactly the same. 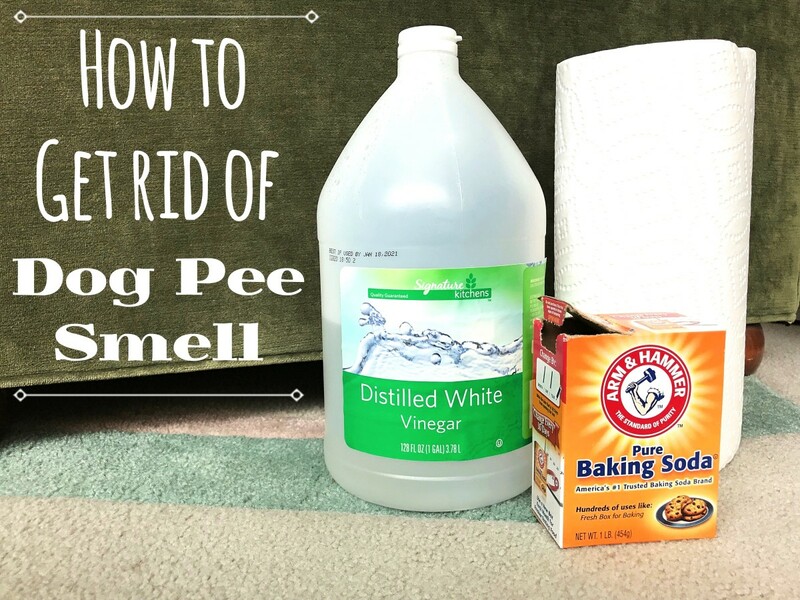 You get the combination tool which is a crevice that acts to double up with a brush nozzle for powered dusting as well as a mini motorized tool for effective pick up of pet hair. It has increased the weight—the motorhead compared to the animal, weighs in at 0.3 lbs more, which is obviously still very light, but is worth noting. Reduction in run time—we are unsure over the official figure for the reduction in boost time from 6 minutes to 5 minutes I am guessing, but Dyson have officially released that the DC59 Animal can operate for up to 26 minutes (just using the standard mode) and the motorhead for up to 24 minutes. Which to Buy: The Animal or Motorhead? I suppose the only real last point of comparison is in the price and ultimately which offers you the best value for money. 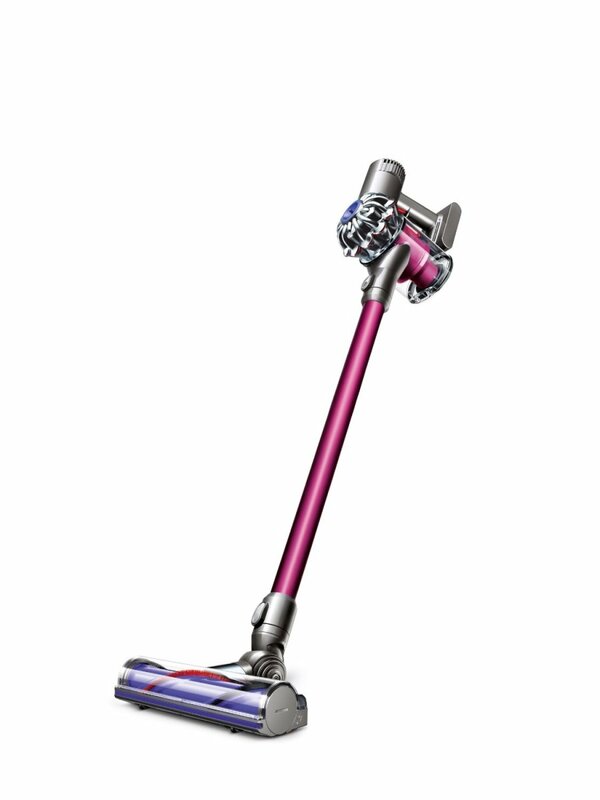 The Dyson DC59 Motorhead as of right now, writing this, is brand new and comes in at a pretty hefty $550—the animal version, on the other hand, has an RRP of $500, but you can get it at around $420, if you are savvy enough. At those prices above, I would be inclined to say that the Animal (still a monumentally powerful cordless vacuum cleaner that is as powerful as a corded vacuum) represents the better deal. However, as time progresses and the price of the Motorhead gradually declines, the Motorhead will definitely be the one to go for—especially if you have mobility issues or only live in a small apartment and just don't want to deal with the hassle and inconvenience of a cord whilst your vacuuming. Remember though the accessories of both are still largely the same. 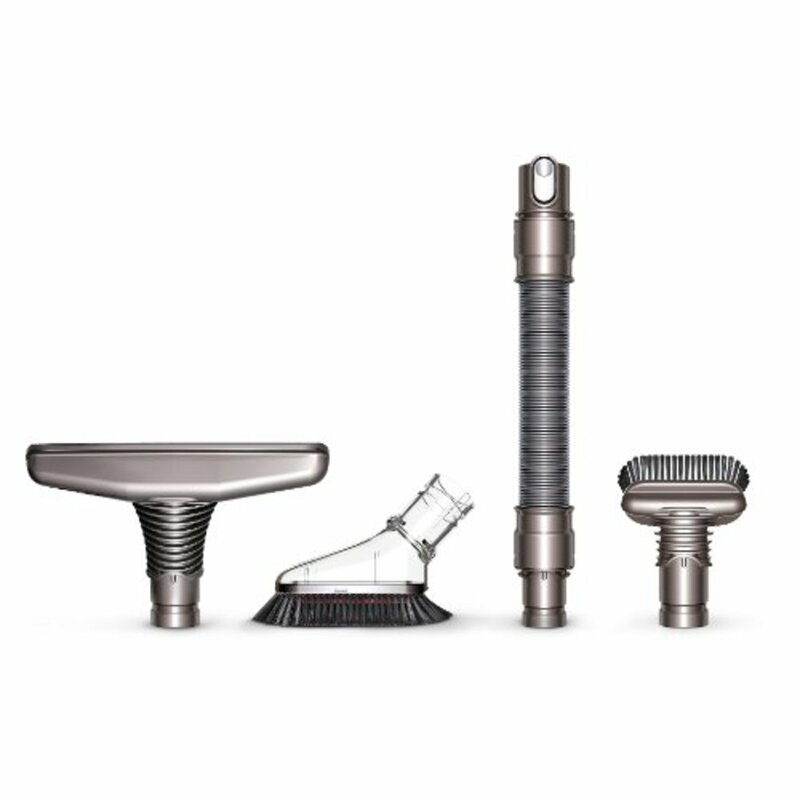 You can get a specialized cordless Dyson cleaning accessory kit with both to improve the cleaning functionality further whereby it comes with a range of tools such as: flexi crevice tool, wide nozzle tool and stubborn dirt brush. Physical appearance, no real impact but the Animal is purple and the Motorhead is pink. The cleaner head on the DC59 Motorhead allows it to be seventy-five percent more powerful than the DC59 Animal. They have the same actual suction performance, it is just with the Motorhead version of the DC59 it is more effective and efficient with the huge suction levels it is offered in comparison to the animal. This, in turn, causes it to be heavier by 0.3 lbs in comparison to the Animal. Also, for it to have a decreased run time of 2 minutes when operating on standard mode. Please, do let me know if you have any questions or concerns regarding the comparison of the two versions of the DC59 and we will be sure to get back to you. Bear in mind you cannot get a DC58 motorhead at the moment, although you can get the DC59 motorhead to transform into a handheld, however the motorised attachment with the DC58 won't be available. Enjoyed the video...thanks for uploading! As part of the Xmas sales, this was the perfect article. I think we'll get the motorhead instead of the animal since the stores charge $60 more for the animal.